Excellent product and has certainly helped my husband who has DM1 and suffers from foot ulcers. 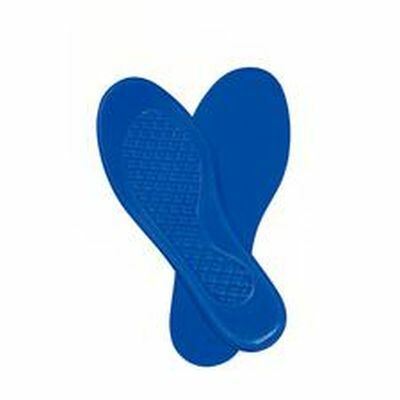 They are easy to trim to size and easy to fit into any shoe. They seem to give full protection to the sole of the foot.